Danity Kane Is Serving Lemonade to the Haters as a Trio? 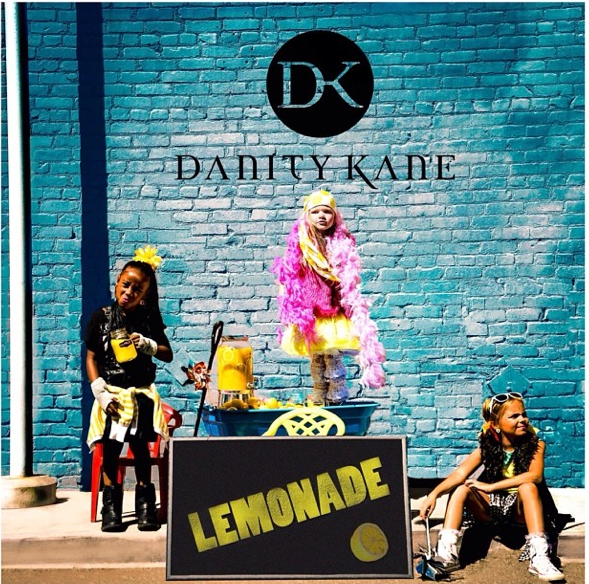 So the artwork is out for Danity Kane’s comeback single “Lemonade.” It’s super cute and I’m feeling the definite summer vibe and the sample of Clipse’s “Grinding.” I gotta question though: Where is kid-sized Aundrea? Please oh please tell me she didn’t leave us! Diddy already crushed my soul when he kicked them to the curb the way he did back in 2009. I was too excited to hear that there was a reunion, even though D. Woods wouldn’t be back to join them. Dawn, Shannon and Aubrey have all been pretty vocal since announcing their return to the music scene, but we haven’t heard from Drea in a while which was added fuel after this picture showed up on Aubrey’s Instagram. The group is kicking off their 13-date No Filter Tour tonight in San Francisco, but we won’t have to wait until then to catch our collective breath. 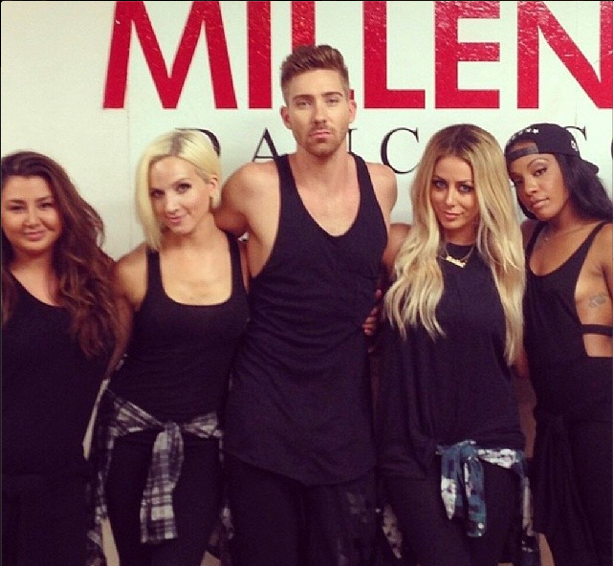 Aundrea is pictured with her girls, taking a break from getting it in at rehearsal. Check the track below and give us your thoughts. Bump it or Dump it? Previous Post The End of It All? The Carters Release a Statement!